We provide an efficient and cost effective roadside assistance service for all types of vehicles in Perth and the surrounding area. Whether you own a small family sedan or a large commercial van, you can rely on our team to get you back on the road again without delay. If you would like to find out more about this service or you require immediate assistance, please do not hesitate to pick up the phone and call us right now. In the meantime, you can find further information below. With more than a decade of experience serving local residents and a reputation that is second to none, you know you can trust Executive Towing Services to come to the rescue whenever you may need our help. Whatever your specific requirements may be, we can tailor our services accordingly. We are capable of providing reliable roadside assistance to both individuals and companies across the city and surrounding area. come to your assistance straight away. In the even that we are unable to get you back on the road again, we will tow you to the nearest dealer or service centre that can. We have many private motorists among our satisfied customers in Perth and would be delighted to add you to the list. Company Fleets – Whether you have a small number of company cars based in one location or a large corporate fleet spread across the city, we can take care of all your needs as far as prompt roadside assistance in Perth is concerned. We work with companies of all sizes in the area, including vehicle manufacturers, car dealerships, and other organisations involved in a wide variety of local industries. Please feel free to call and speak to a member of your team at your convenience. Our team is capable of dealing with many different issues, as mentioned earlier, but to give you a better idea of the type of service you can expect to receive, we have listed those problems we are most often called upon to solve as far as roadside breakdowns are concerned. 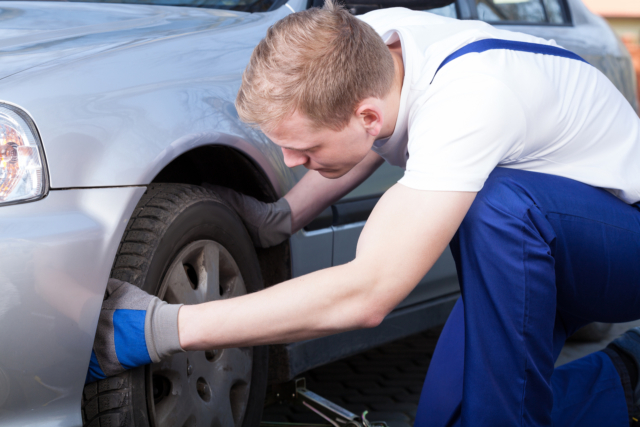 Tyre Changes – Flat tyres are one of the most frequent causes of vehicle breakdowns across the globe and Perth is no different to any other city in this respect. If you should find yourself stranded at the side of the road because one of your tyres has a puncture, all you need to do is to call the number at the top of this page and a member of our team will make their way to your location as swiftly as possible. If we are unable to change your tyre we will be happy to tow you to the closest tyre shop. Fuel Replacement – While most modern fuel gauges are remarkably accurate, it is still very easy to run out of fuel when you are concentrating on something else. If you should find your tank empty and you are a long way from the nearest service station, please do not hesitate to call and ask for help. 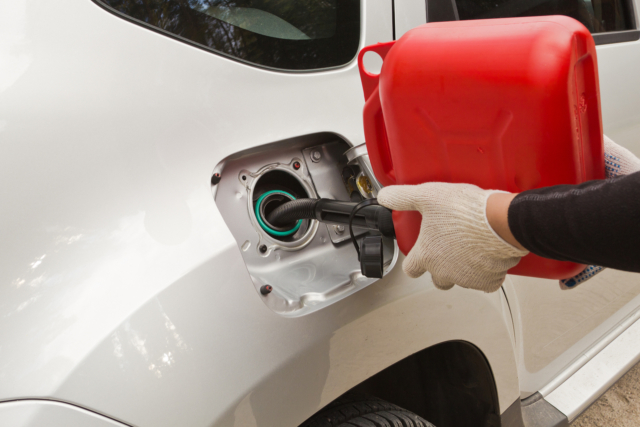 We can bring as much fuel as you need get to the next petrol station. 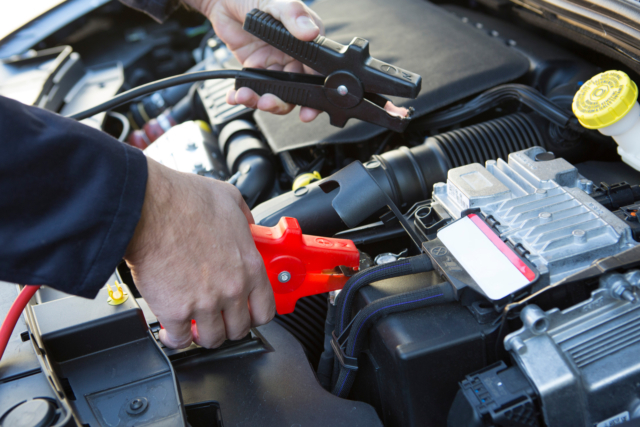 Jump Start – A good-quality car battery may last for several years but even the best brands can die with very little advance warning, which is why we provide a rapid jump start service to all of our Perth roadside assistance clients. Whether you are in a city-centre car park or at the side of the road in a remote suburb, Executive Towing Services will come to your rescue and get your engine started within a very short space of time. If you are worried that you will not be able to make it back home because you need to stop off somewhere along the way, just ask and we will get you and your vehicle to where you need to be. Lockouts – Locking yourself out of your car may be embarrassing but most of us have done it at one time or another so there is no need to feel any shame when it happens to you. Just let us know where you are and we will come and help you to gain entry to your vehicle as soon as possible. Whenever you find yourself in trouble, our roadside assistance Perth team will be more than happy to come to your aid. Call now and let us help you get moving again.